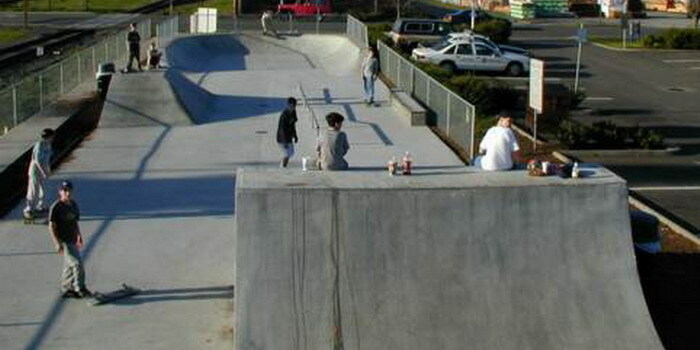 Location: From Hwy 30, the park is on the right next to the police station. 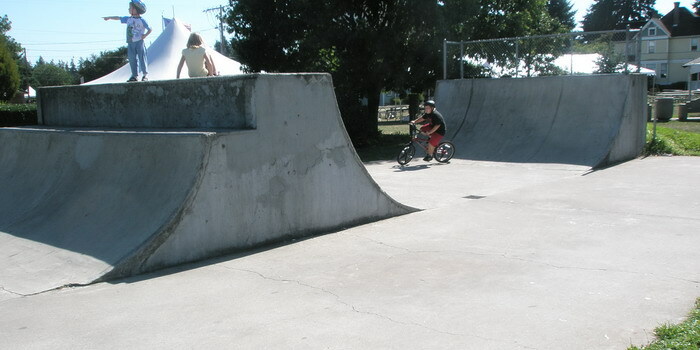 Description Scappoose Skatepark: It is small and right outside a police station. No flow whatsoever, bank is way too steep. BAD DESIGN!! 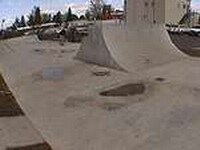 There is a concrete halfpipe that is okay, but not great. 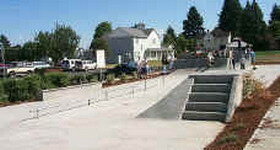 Don't bother going here unless you are in Scappoose or on your way to Astoria. Review: 1 OUT OF 5 This is one of those parks where you wonder what the hell they were thinking when they built it. A huge waste of money and a disappointment.